Brands that developed interactive experiences that engage people to participate, such as quizzes and assessments, to drive buyers through the funnel. Click a logo to read more information. 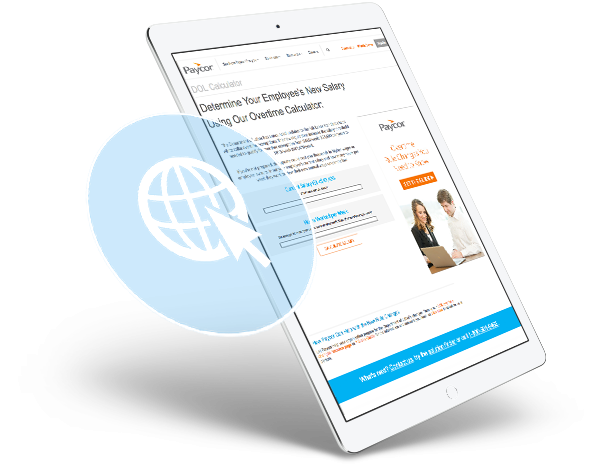 Paycor’s content team wanted to drive buyers through the funnel, generate first-time appointments and boost content marketing’s contribution to net-new revenue. Paycor created several pieces of interactive content using SnapApp that targeted buyers at the top, middle and bottom of the funnel. Each asset became more Paycor-specific and detailed than the last, and the content was promoted through social media, paid media and lived on the company’s website. → A product picker, which guided users through a series of questions to help them find the right Paycor solution for them. Paycor's interactive content had a collective 86% question completion rate, 59% overall completion rate and a 25% lead conversion rate. In the first 90 days of the campaign, Paycor created 226 first-time appointments as a result of the interactive assets. The company attributed 23% of all digital marketing revenues between May 2016 and July 2016 to these interactive assets. Using SnapApp to create the interactive content assets, Paycor had 2.7x ROI within six months, and 25x ROI after nine months. Interactive assets such as tools, quizzes and calculators are an engaging way to generate new leads and boost ROI. 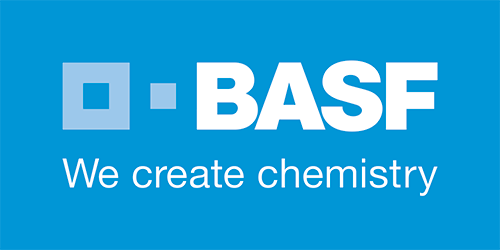 BASF wanted to reimagine its 36-page white paper on coastal living studies so it would be easier to digest and more aligned with how people find and consume information online. The company partnered with ion interactive to develop a microsite based on five main ideas listed in the white paper and created interactive content around the three most salient points. 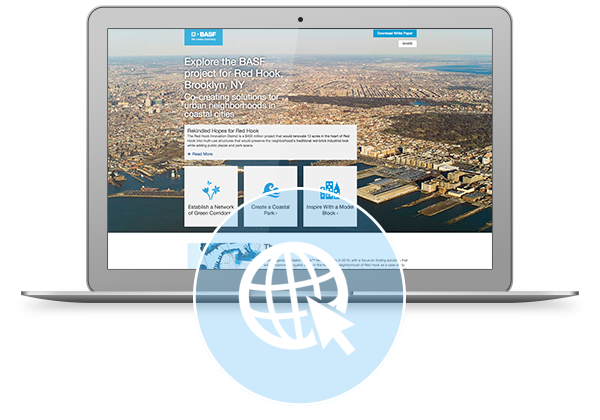 The microsite’s homepage provides an interactive timeline of content reframed as interactive quizzes and information on how to improve coastal resilience. The average time spent with the microsite was 12 minutes and 23 seconds. The call to action to download the white paper in the upper right-hand corner of the microsite had a 16.78% click-through rate. Of those, 57.73% converted. Take a single piece of large content and repurpose it into a number of relevant interactive assets that are easily accessible. Ceros partnered with Oz Content to educate marketers on how to generate great visual ideas to improve content creation efforts. 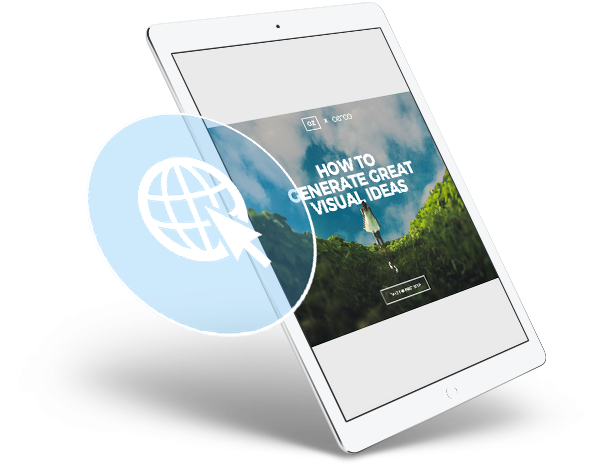 The two companies created a co-branded and co-distributed interactive E-book titled: How to Generate Great Visual Ideas. The piece was hosted as a standalone HTML experience. Both companies drove traffic to the piece from owned, earned and paid channels over the course of several weeks, with the bulk of promotional efforts happening within 90 days of launch. 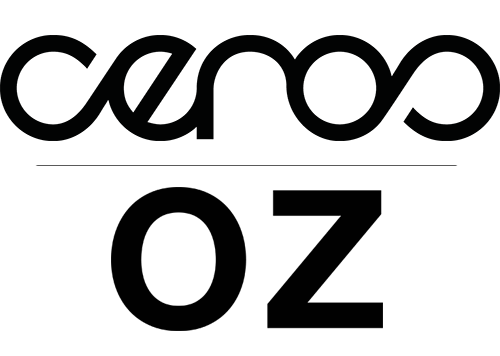 The E-book drove 12,500 unique visitors, 53,000 page views and 3,000 leads. From an engagement perspective, the piece averaged eight minutes per session and a 12% click-through rate from the piece to the respective brand websites. Co-branding and co-distributing content with a partner can help generate more engagement and leads for both parties.